Around 4 a.m. Jan. 30, a man entered a convenience store at the 6100 block of South Pecos Road, near Patrick Lane. He approached an employee inside the business and presented a firearm, demanding money from the cash register. The employee complied and gave the man an undisclosed amount of money. The robber took the money and fled from the business. No injuries were reported. 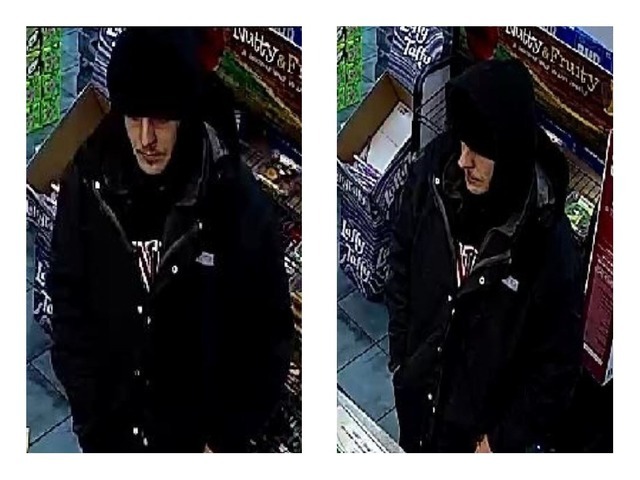 The man is described as in his late 20s to early 30s, 5'8" to 5'10", medium build and wearing a black beanie, black jacket and dark jeans. On Jan. 15, at 11:55 p.m., a robbery with a deadly weapon occurred at a convenience store located in the 3000 south block of Valley View Boulevard, near Sahara Avenue. During the robbery, a female and male suspect arrived in a dark-colored BMW 4 door sedan and parked in the parking lot. The female suspect exited the BMW, cased the business and bought a cup of coffee. She returned to the BMW. Moments later the male suspect exited. He put a mask on his face and entered the business. Once inside the business, he pointed a black handgun at the victim and demanded the money from the register. The victim complied. The male suspect ran back to the BMW and both fled the scene in the car. 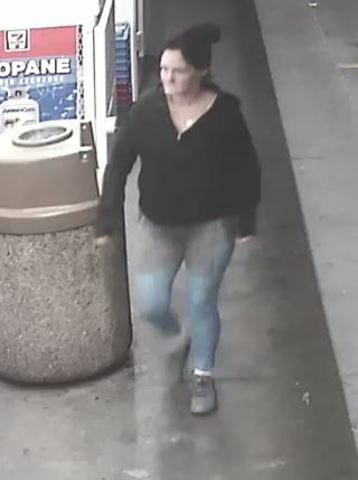 The female suspect was described as a white female, 20 years old, 5 feet 4 inches and 160 pounds. She was wearing a black sweater and blue jeans. The male suspect was described as a white male adult, 5 feet 8 inches, and 190 pounds. 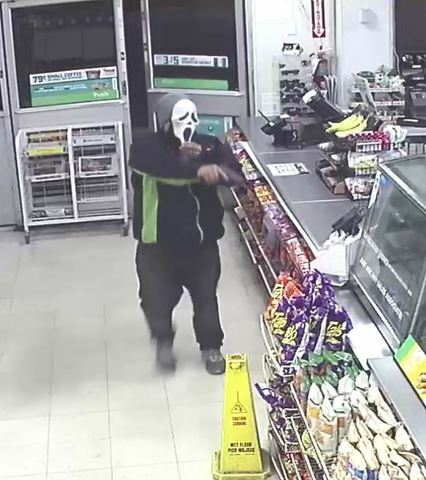 He was wearing a white Scream mask, black with a green jacket and black pants. He was armed with a black handgun.